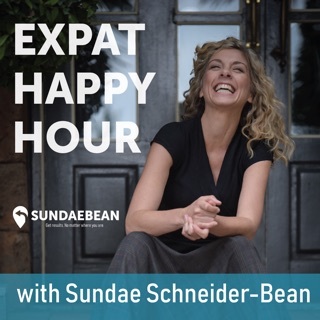 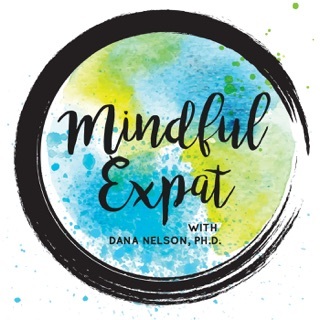 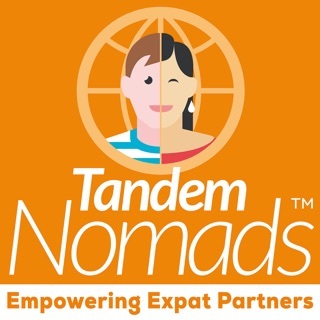 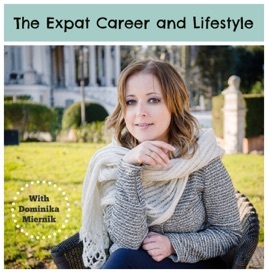 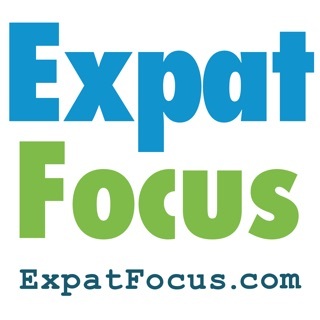 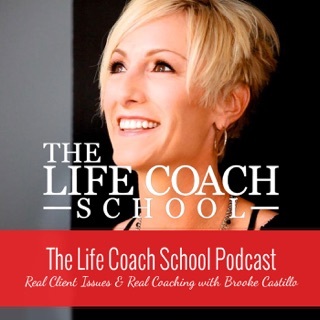 Welcome to my monthly The Expat Life and Career podcast, the place to be when you want to create a career you love and live the life you want. 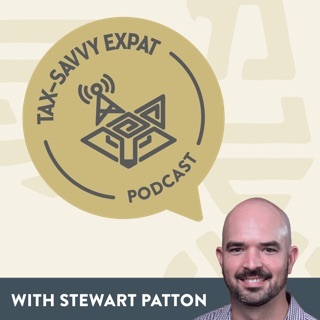 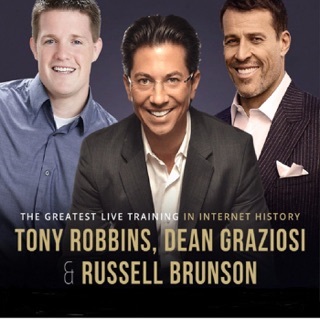 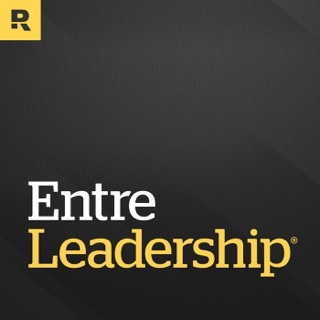 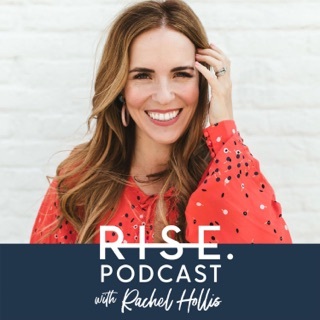 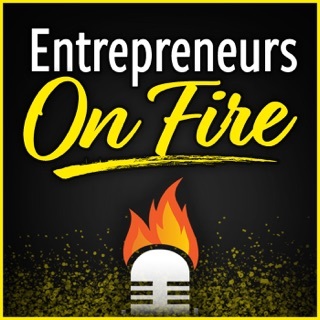 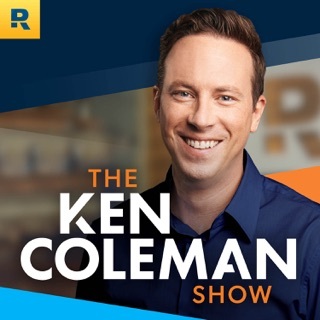 Definitely enjoyed this podcast - great information and examples of how to be successful and organized/proactive as an entrepreneur in a new country - tons of tips! 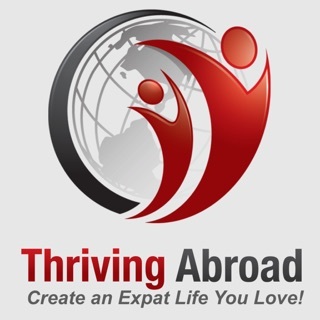 Amel Derragui: business advisor for global entrepreneurs and marketing educator for expat spouses.